After we broke the news that visual bookmarking and curation site Pinterest was about to announce a big funding round, with AllThingsD following up with the name of (the only) new backer Rakuten, the Japanese ecommerce giant this morning confirmed that it is has led a $100 million investment round for Pinterest. Previous backers Andreessen Horowitz, Bessemer Venture Partners, FirstMark Capital and a handful of angel investors also participated in the round. Previous individuals who invested in the online pinboard company include PayPal co-founder Max Levchin, Eventbrite founder Kevin Hartz, Bebo founder Michael Birch, Silicon Valley super angel Ron Conway and Milo founder Jack Abraham. 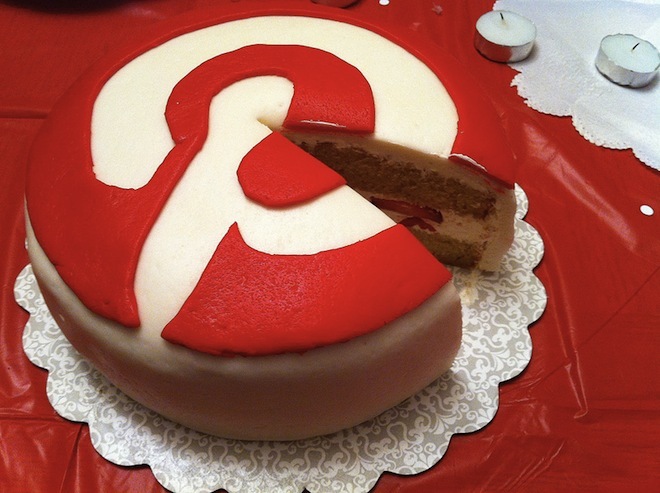 Pinterest says the additional capital will enable it to ‘improve its service’ and expand globally. The company stresses that the Rakuten investment is the start of a strategic partnership that will help it expand not only in Japan but also the 17 other markets Rakuten operates in. Before this round, Pinterest has raised a total of $37.5 million, so this is obviously a big step up for the Palo Alto, California-based company. Our source says the Rakuten investment values Pinterest at slightly over $1 billion; the Wall Street Journal pegs it at $1.5 billion. Pinterest nor the investors wanted to disclose the details on the company’s current valuation details publicly, however. Rakuten continues to make a lot of noise with investments and acquisitions happening all over the world. In the recent past, they’ve snapped up companies like Buy.com, Play.com, Kobo, PriceMinister, Ikeda and Tradoria, and invested in sites like AHAlife.com and Russia’s OZON. “While some may see e-commerce as a straightforward vending machine-like experience, we believe it is a living process where both retailers and consumers can communicate, discover, and curate to make the experience more entertaining. “Pinterest has huge potential for ecommerce firms, as I recently explained when I wrote that Amazon should seriously consider buying the service, and the implication of the as-yet-unidentified new source of money could be a huge one.